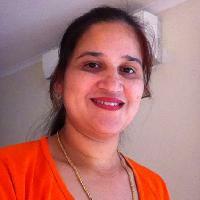 Hello, I am Tejinder, I am looking for an employment opportunity in Home care. I have a Certificate 111 in Aged Care, and i am available to work everyday in the afternoon and evening. I can provide you with police checks, i am also trained in First Aid and have my own transportation. Find your home care match online. 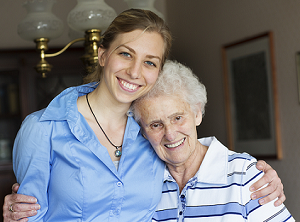 Get connected with most trusted and skilled Carers in Cranbourne West.